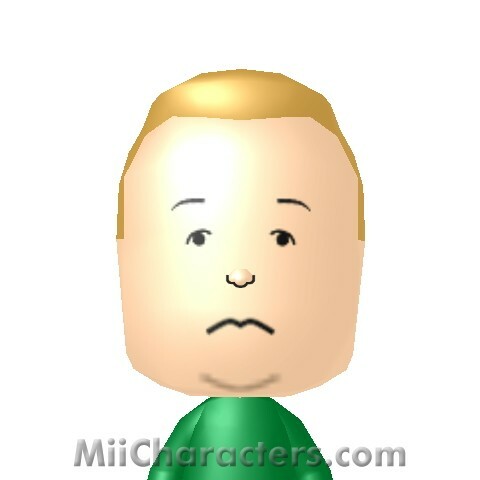 Main character from "King of the Hill". 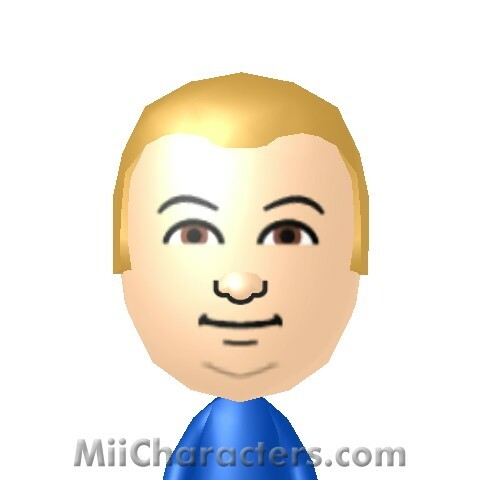 The son from the animated series "King of the Hill" by Mike Judge. 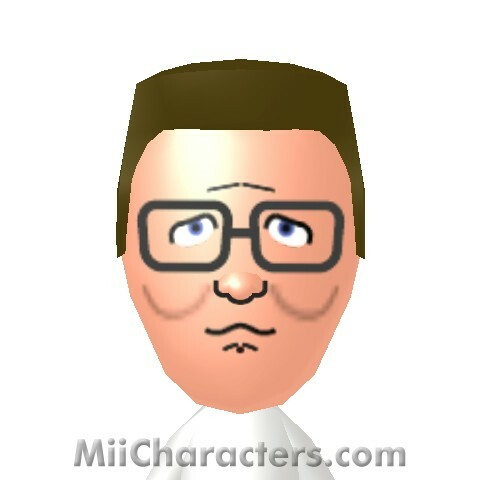 Beer drinking neighbor of Hank Hill on the animated series "King of the Hill" by Mike Judge. 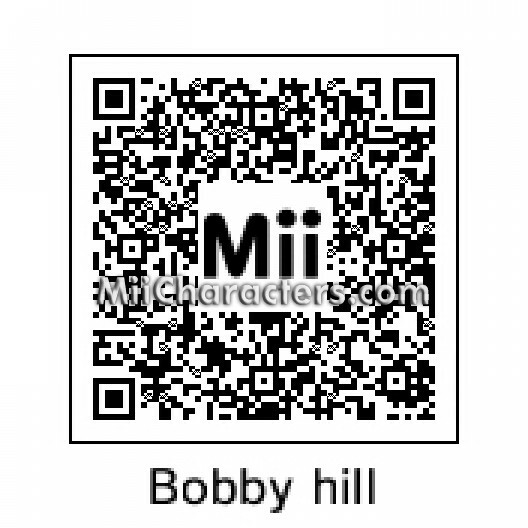 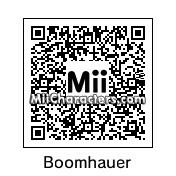 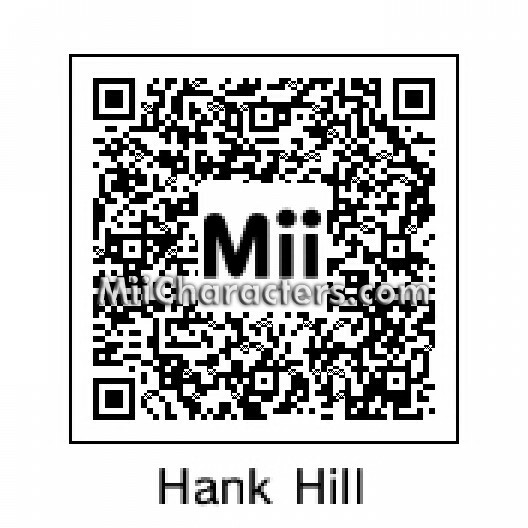 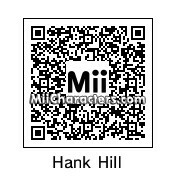 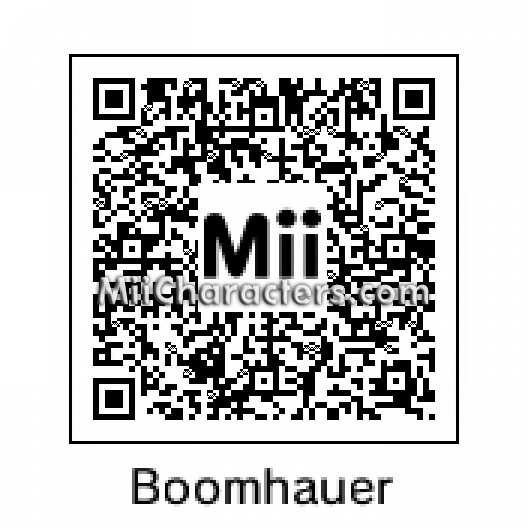 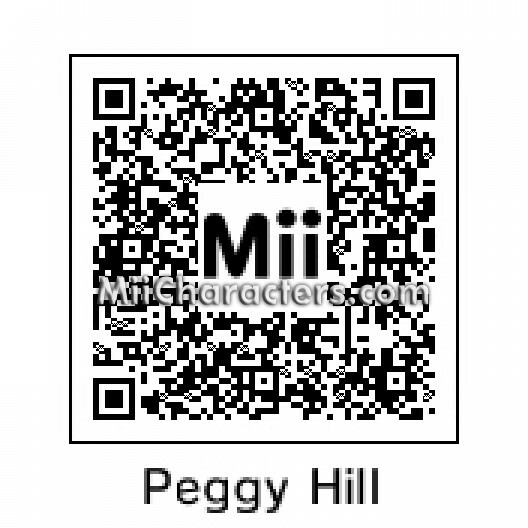 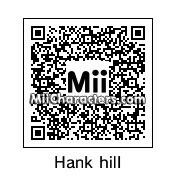 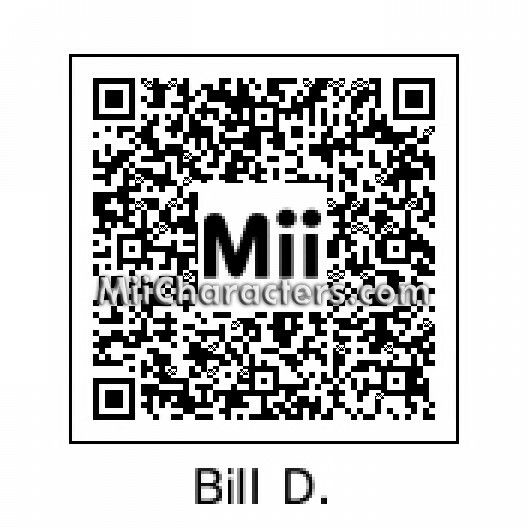 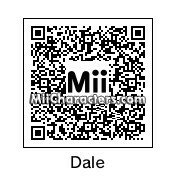 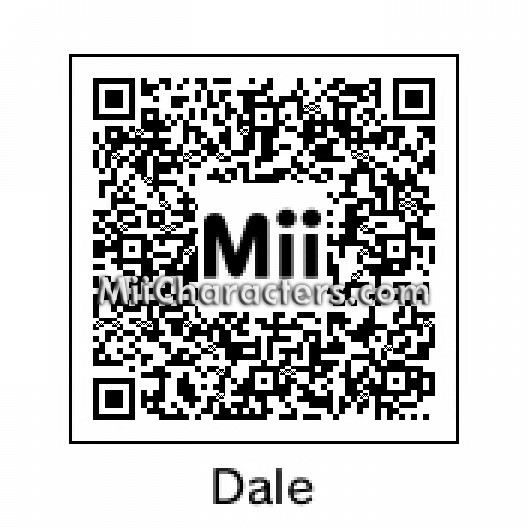 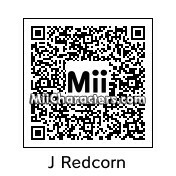 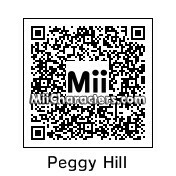 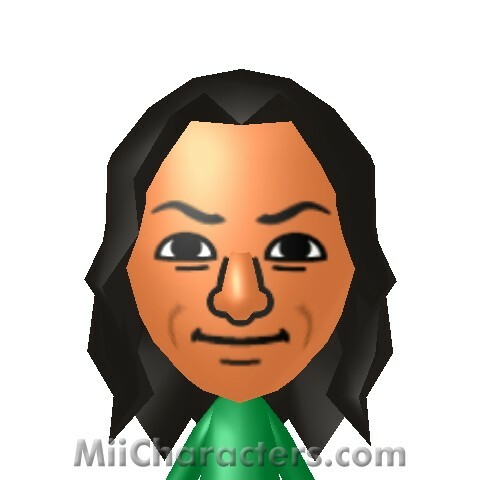 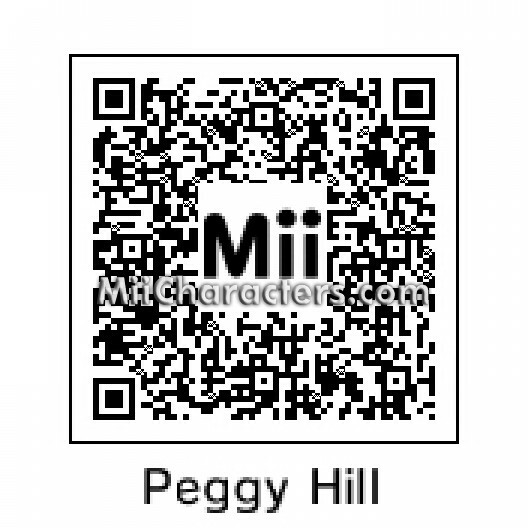 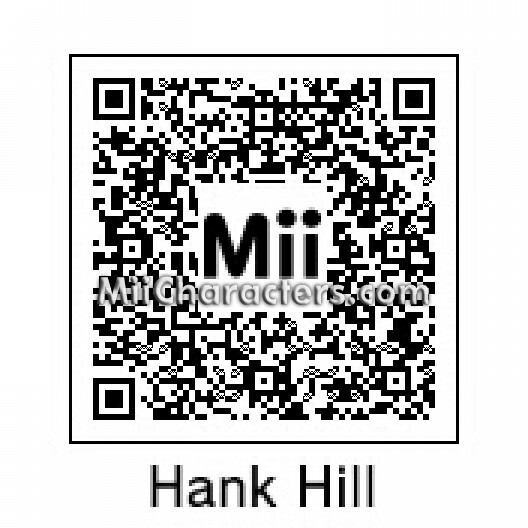 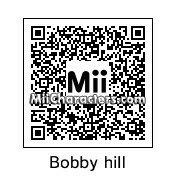 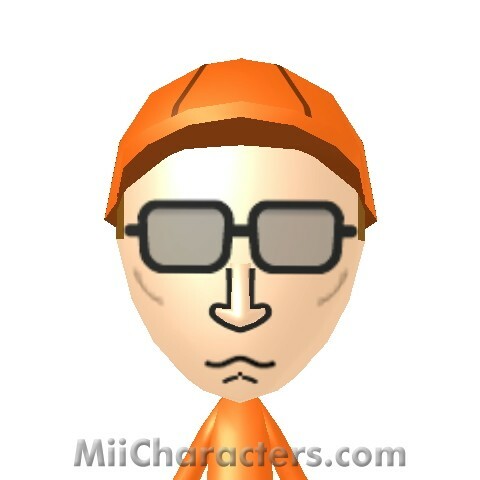 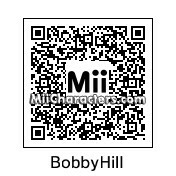 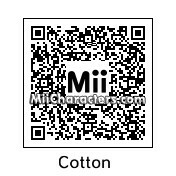 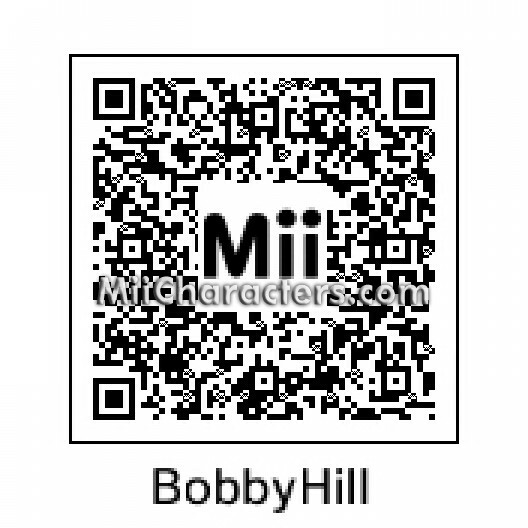 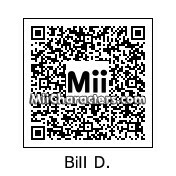 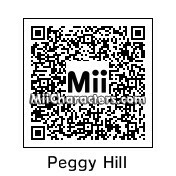 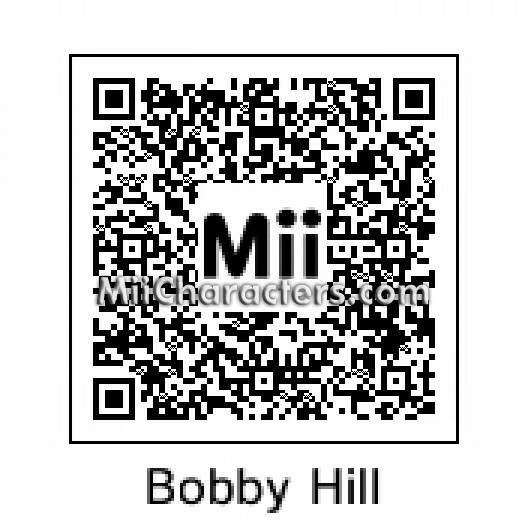 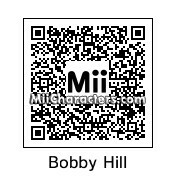 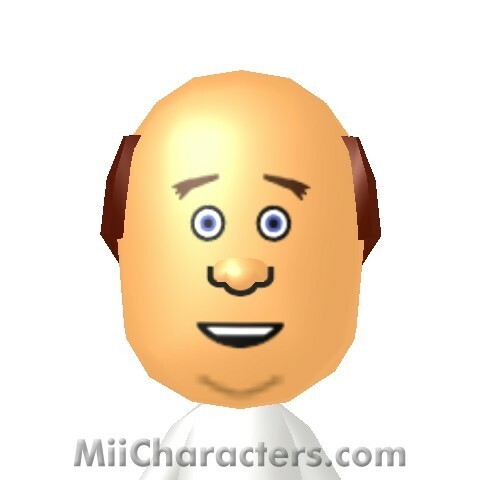 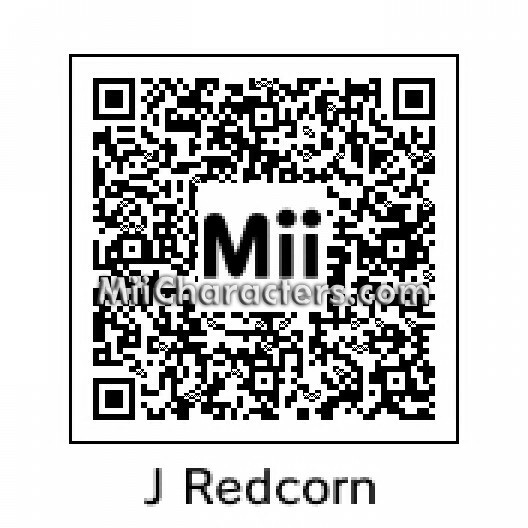 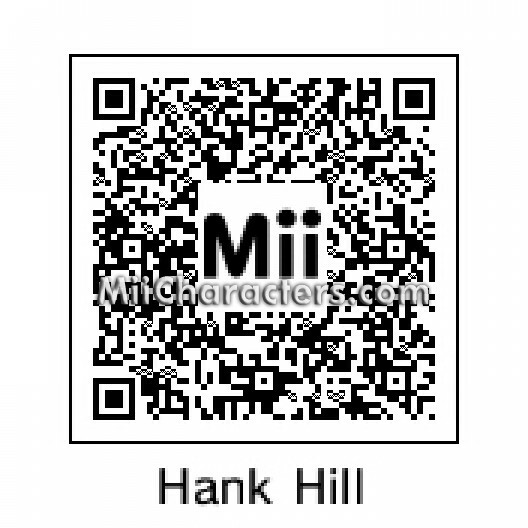 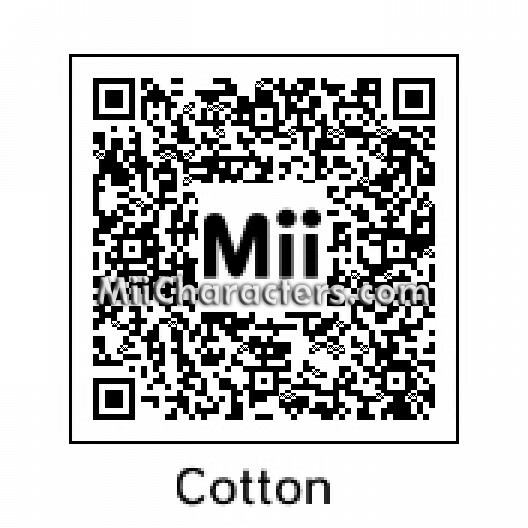 Mii Plaza Name: Bill D.
Hank Hill's divorced and depressed neighbor on the animated series "King of the Hill". 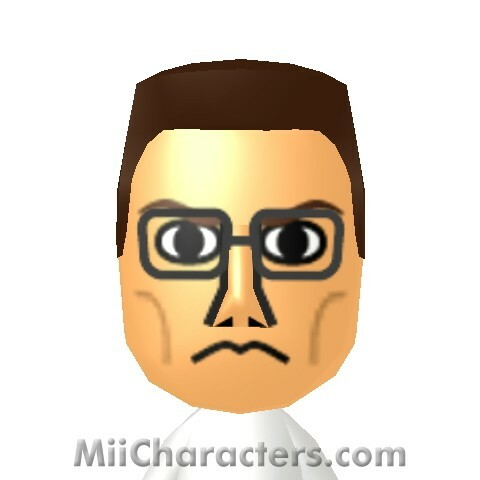 Voiced by Stephen Root. 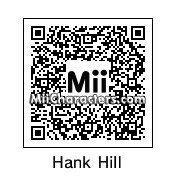 The Texan patriarch of the Hill clan from the show "King of the Hill". 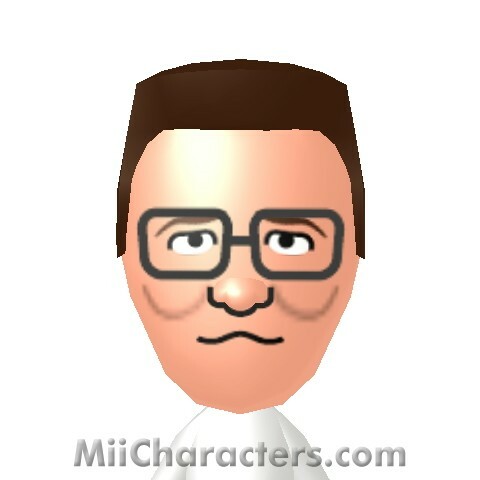 He sells propane and propane accessories. 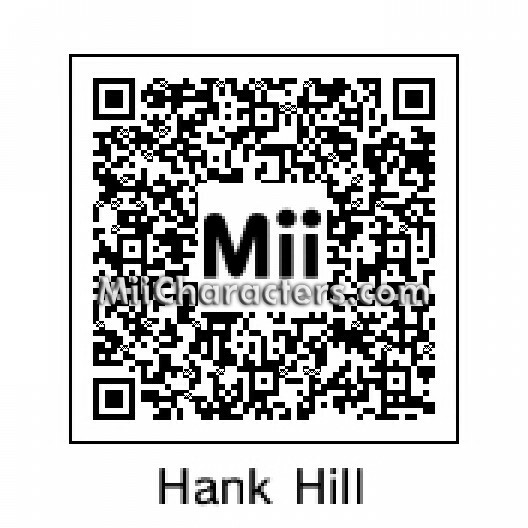 Hank Hill's mysoginistic WWII Veteran father. 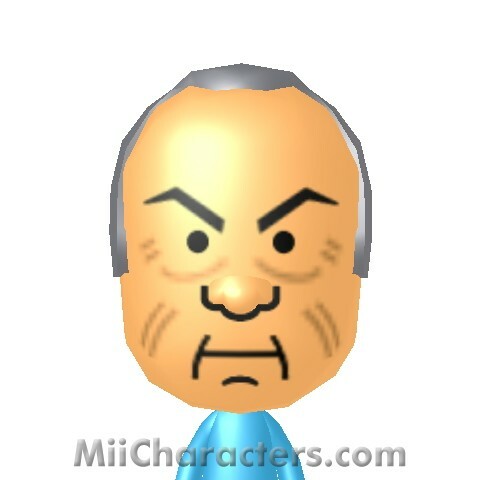 He killed fifty men. 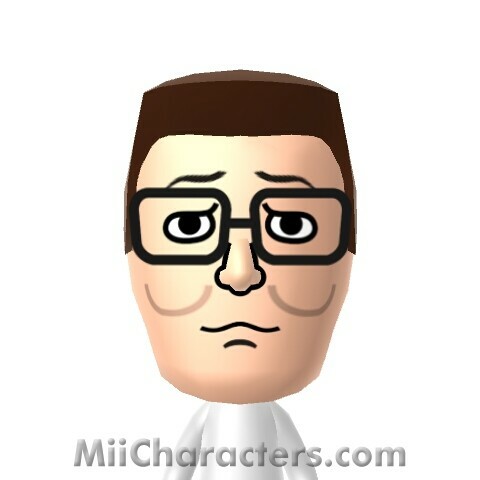 Hank Hill's neighbor and friend on the animated series "King of the Hill". 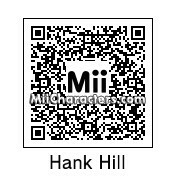 The son of Hank Hill from the animated sitcom "King of the Hill". 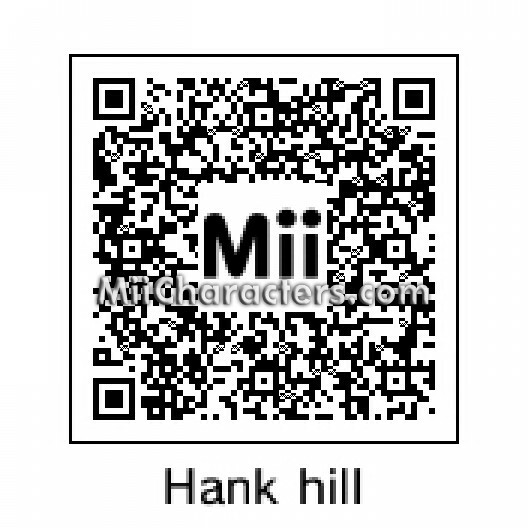 Hank's wife and matriarch of the Hill family on the animated series "King of the Hill". 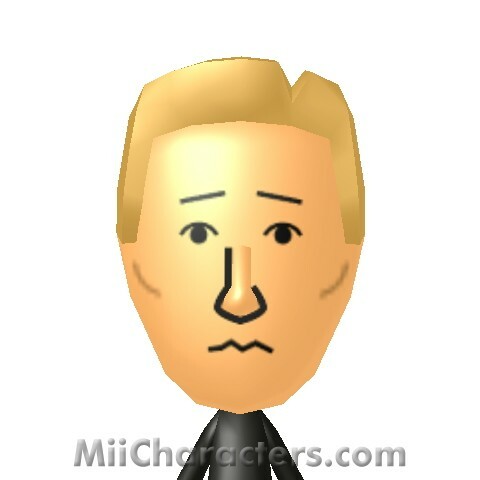 From the animated series "King of the Hill". 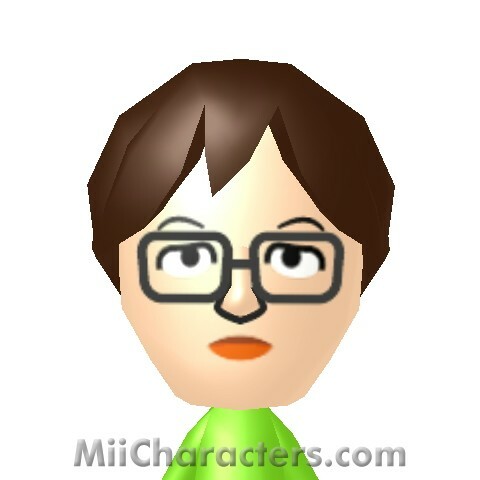 The main character of the animated series "King of The Hill". 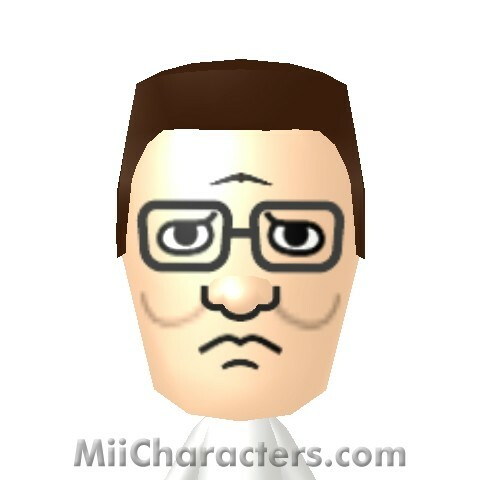 He sells propane and propane accessories, I tell ya hwat. 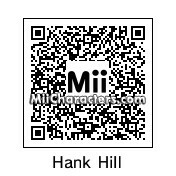 From the animated TV series "King of the Hill". 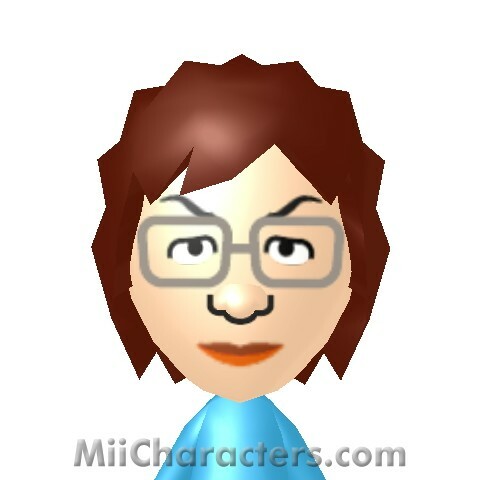 The wife of Hank Hill and the mother of Bobby Hill.